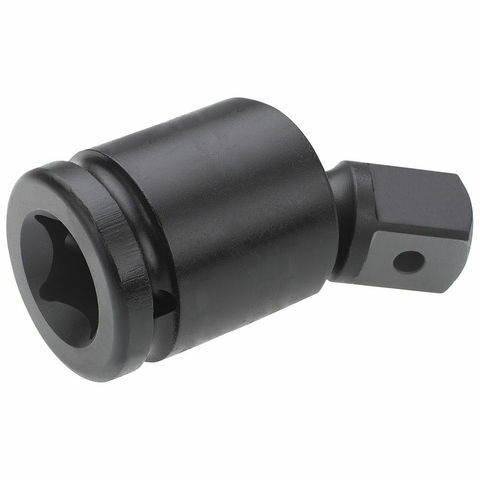 An impact grade 3/4" drive to 1/2" drive adaptor from the Expert by Facom range, a world leading brand in hand tools which are designed to meet the needs of Industrial and Automotive professionals. 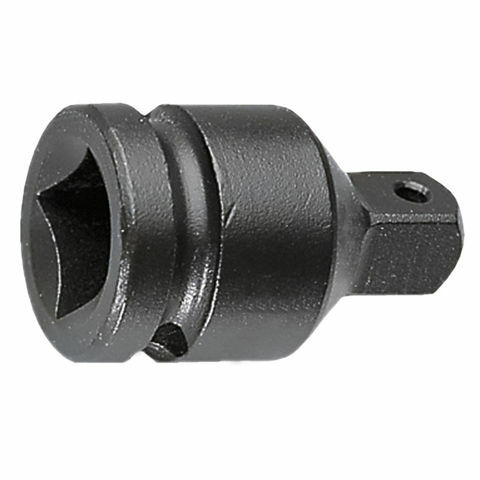 An impact grade 1" drive to 3/4" drive adaptor from the Expert by Facom range, a world leading brand in hand tools which are designed to meet the needs of Industrial and Automotive professionals. 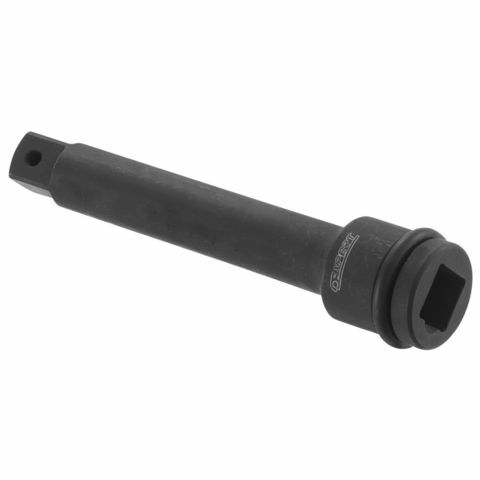 A 3/4" drive impact grade universal joint from the Expert by Facom range, a world leading brand in hand tools which are designed to meet the needs of Industrial and Automotive professionals.